After he filled out incorrect information on his travel orders, legislator Jasenko Tufekčić collected fuel and per diems from the FBiH Parliament’s House of Peoples for official trips to Sarajevo. On official trips, legislator Jasenko Tufekčić travels by car from Livno to Sarajevo and back twice a week. Over two years, while working at the House of Peoples in the Federation of Bosnia and Herzegovina (FBiH) Parliament, he collected at least 28,000 KM in travel expenses and per diems based on 164 travel orders. At the same time, his peers combined travel expenses were half that. The Center for Investigative Reporting in Sarajevo (CIN) uncovered that Tufekčić rode to Sarajevo in a car that belongs to the Party of Democratic Action (SDA), though he declared in travel orders that he was using his personal car. The House of People’s duly paid his travel expenses and per diems. 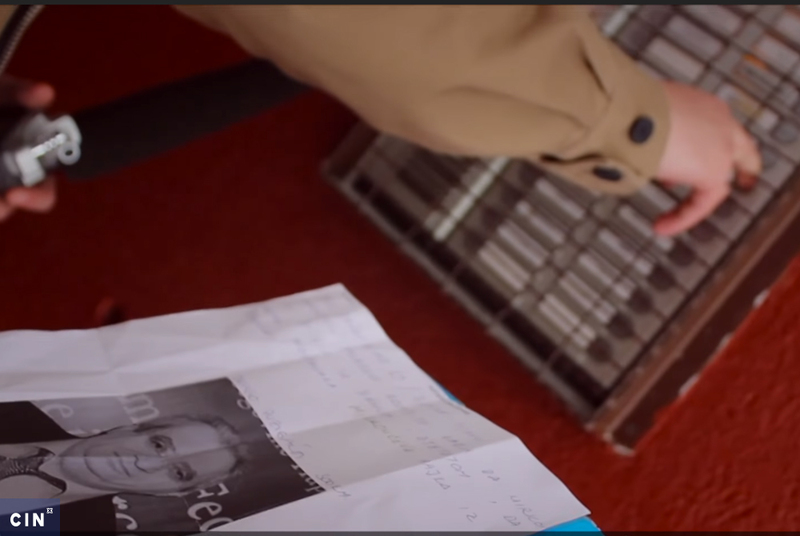 Some documents also show that he was in Tomislavgrad when he was supposedly in Sarajevo. In 2015 and 2016, Tufekčić’s schedule called for 89 days of work on duties, such as the sessions of the House, staff consultations and commissions, as well as events organized by other institutions. However, he submitted nearly double that number of travel orders. “Most of the time he arrived when there were no consultations, no clubs or working bodies,” said the House of Peoples Secretary Izmir Hadžiavdić. 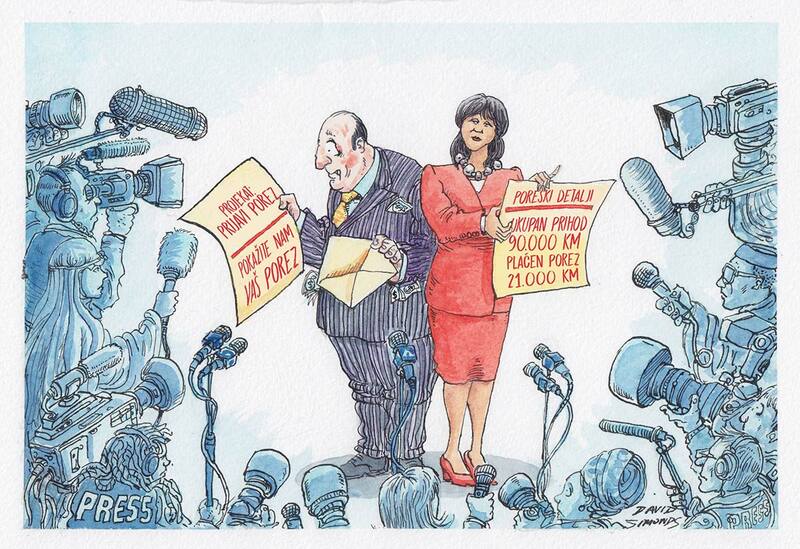 After the administrative department noticed irregularities in Tufekčićs’ travel orders, it stopped paying his expenses. “This is nonsense. I’ve been in parliaments for ages which means that I take care of myself first, in order not to make a bad move,” Tufekčić told reporters over the phone. Later he refused to talk at all to CIN. Tufekčić is a member of both the Municipal and Cantonal Board of SDA in Livno. He studied law and has worked as a legal clerk, magistrate judge, director of property affairs and a cantonal minister. Since 2001, he’s been a professional legislator at the Canton 10 assembly and a year later he was delegated on behalf of Bosniaks to the House of Peoples. He remains in these posts. From Livno to Sarajevo Tufekčić covers around 210 kilometers. Ernad Bajrić who is hired by the Cantonal Board of SDA Livno drives him. The Board’s President Sead Hadžijahić said that the party does not pay Tufekčić for fuel or per diems on his trips to the capital. Hadžijahić said that all Livno residents working in “the Bosniak institutions”, including Tufekčić, are using and paying for the Board’s car. “Frankly, I could not even imagine that something like this could happen. This is a bit…I don’t know what to tell you,” said Hadžijahić. Upon arrival in Sarajevo, Tufekčić fills out a travel order that his secretary delivers to the relevant department for a signature within seven days. After that, comes the accounting and payment. The administrative department officials told CIN that it was impossible for them to check if all legislators have filled out correct information because they considered them to be of high moral standards. In travel orders Tufekčić wrote that he came with his car and he filled out travel orders with two different number plates. CIN reporters uncovered that at least one of them did not belong to a car in which he was coming. In the first seven months of 2015, Tufekčić stated in the orders that he came to Sarajevo with his Ford, plate number “209-J-309”. For the next year and half, Tufekčić filled out 201-J-306, the plate number of another car – a Passat– into his travel orders. According to public registers of car number plates, there is no car so numbered. Tufekčić is one of five legislators at the House of Peoples entitled to travel expenses and per diems in 2015 and 2016. 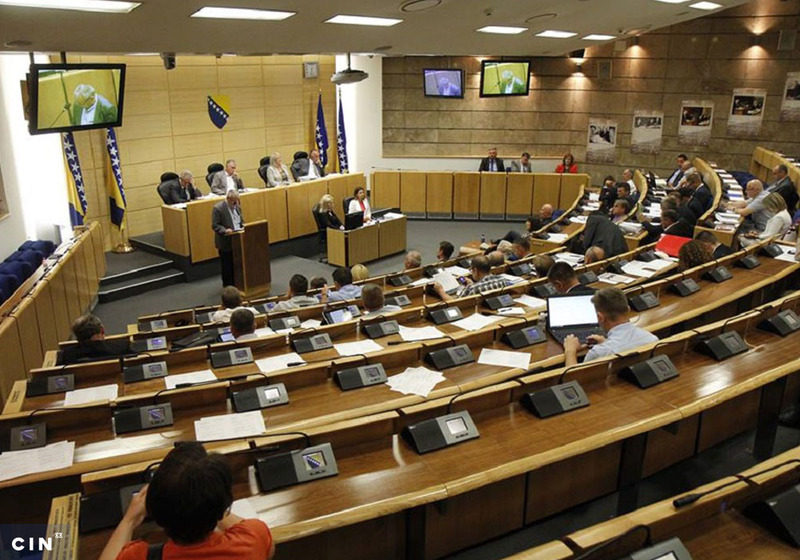 According to a decision by an Administrative Commission, legislators would get these costs covered when they needed to come to Sarajevo for meetings of the house, commissions, or board sessions. Money would be paid based on the distance, that is, 20 percent of the price of fuel per a kilometer. Such a rule enabled Tufekčić to receive allowances between 146 KM and 193 KM for every trip to Sarajevo, including the cost of fuel and per diems. The price of fuel allowance depends on the price of a liter of fuel, while per diem amounts to 25 KM. He was supposed to attend the sessions of: House of Peoples; staff consultations; clubs of peoples and the Parliament’s commissions. Similar obligations had two other legislators: Rasim Dostović (SDA) from Banovići and Aner Žuljević (Social-Democratic Party of BiH) from Mostar. In 2016, the two of them had submitted 50 travel orders, compared to Tufekčić’s 89. Among the orders Tufekčić submitted to the FBiH Parliament were two dated Aug 31, 2015, and Nov 16, 2016. They state that he was in Sarajevo between 6 a.m. and 8 p.m. for “performing regular duties” even though the Parliament did not convene on either of those days. He collected 331 KM. Along with this, according to records that CIN got from Assembly in Tomislavgrad, during those two days Tufekčić was at sessions of an administrative legal commission. “If it so happened that a travel order was somehow fictitious, it would be logical that he had to remunerate the damage to the Parliament, to pay back the money,” said the House of Peoples secretary Hadžiavdić. In the FBiH Parliament, Tufekčić is also entitled to commission allowances. During 2015 and 2016 he earned 4,200 KM. At the same time, he receives salary and other benefits as a professional MP at the Cantonal Assembly. This institution has not complied with a CIN request for information about his income. 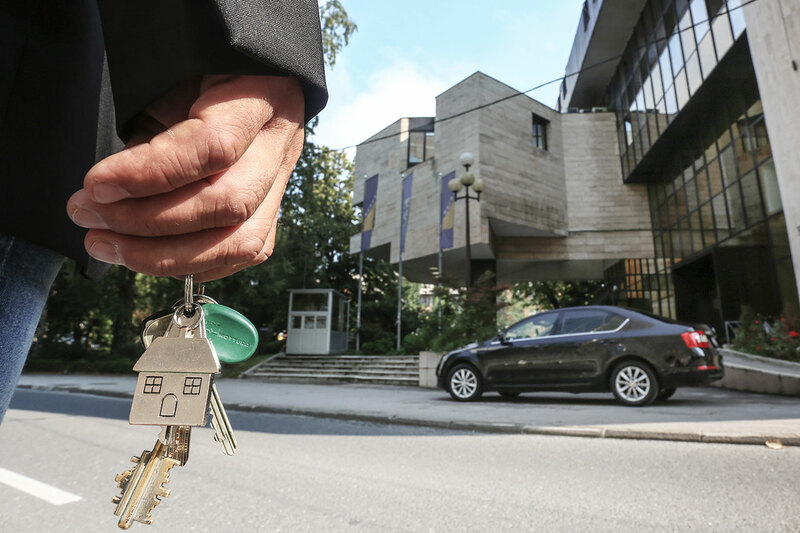 In December 2016, the administrative staff at the House of Peoples noticed that Tufekčić did not come to Sarajevo with his own car as he reported in travel orders. The secretary warned him. “I told him that I was not going to approve any of his travel orders and make a payment,” said Hadžiavdić and also informed the president of the SDA Cantonal Board in Livno. “When I received a memo, I thought that this was something insignificant, something small, what was not right. He said he would take care of it,” said the Board’s president Hadžijahić. “But this has gone farther.” Hadžijahić informed the Party leadership and was told to solve this with Tufekčić. After the House of Peoples stopped paying his travel expenses, Tufekčić submitted another 30 travel orders according to the institution. None was paid to him. Dobar je taj iz stranke koji , kada mu je predočen kriminal Tufekčića, rekao ” … pa to je MALO previše”!!!! Nije moguže da im je nekada i ućinjeni lopovluk “malo previše”. Treba brate krast standardno ko zadnjih 25 godina a ne grabit da nas uhvate. Napravite Anketu po Livanjskim Kladionicama ko naj vise vremena provodi igrajuci igre na srecu ,docete do podatka da je to gospodja od Jasenka Tufekcica ,pa nemojte mu zamjerat mora on negdje nimirit pare Koje mu supruga prokocka u kladionicama.